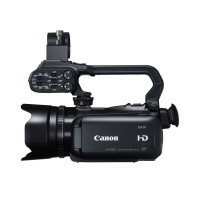 The Canon XA10 offers professional HD video in the palm of your hand without the fuss of complicated menus or buttons. The camera is fully professional featuring XLR inptus for pro audio, a compact form factor and a 1/3inch Full HD sensor producing very sharp, vivid and naturally pleasing images. 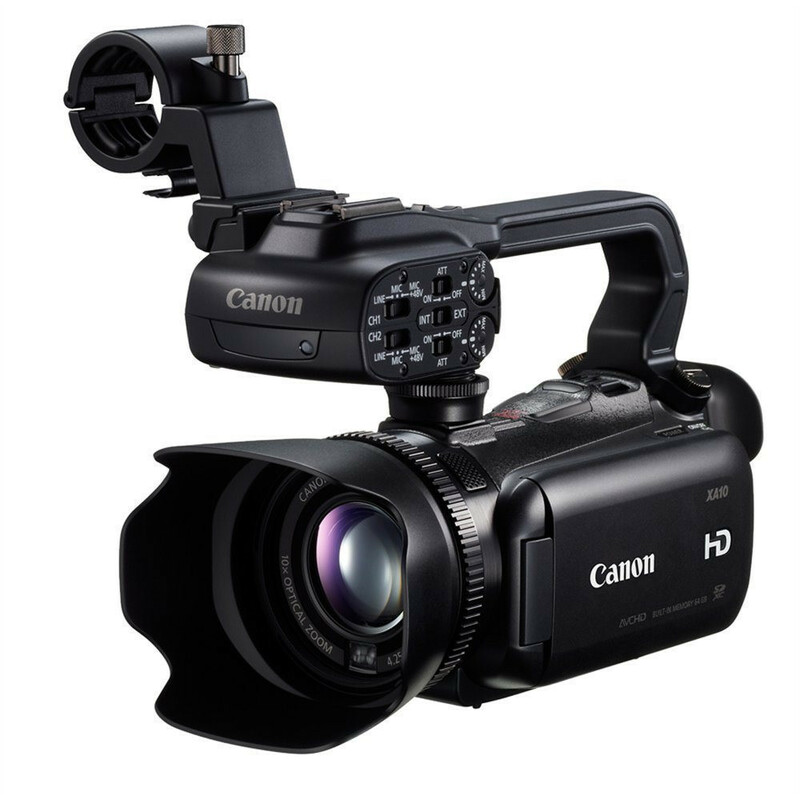 The Canon XA10 is perfect for both enthusiasts and those starting out alike - whether you run a small company and want to produce some videos for your website or whether you are a YouTuber or Vlog-er, the Canon XA10 will imrpove the production value of your content significantly. The innovative XA10 AVCHD camcorder packs Canon professional technology into an ultra-compact body with exceptional functionality and versatility ensuring outstanding video and audio performance. 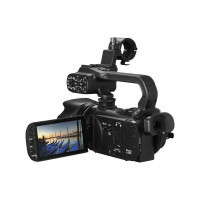 An HD CMOS Pro sensor – originally designed and manufactured by Canon for its professional camcorders - captures Full HD at native 1920x1080 resolution. 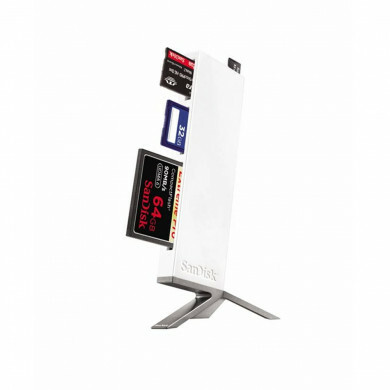 With a pixel size 2.6x bigger than conventional CMOS sensors, it delivers a wider dynamic range and higher sensitivity. Scan Reverse Yes. Up/down, left/right, up/down/left/right image inversion.